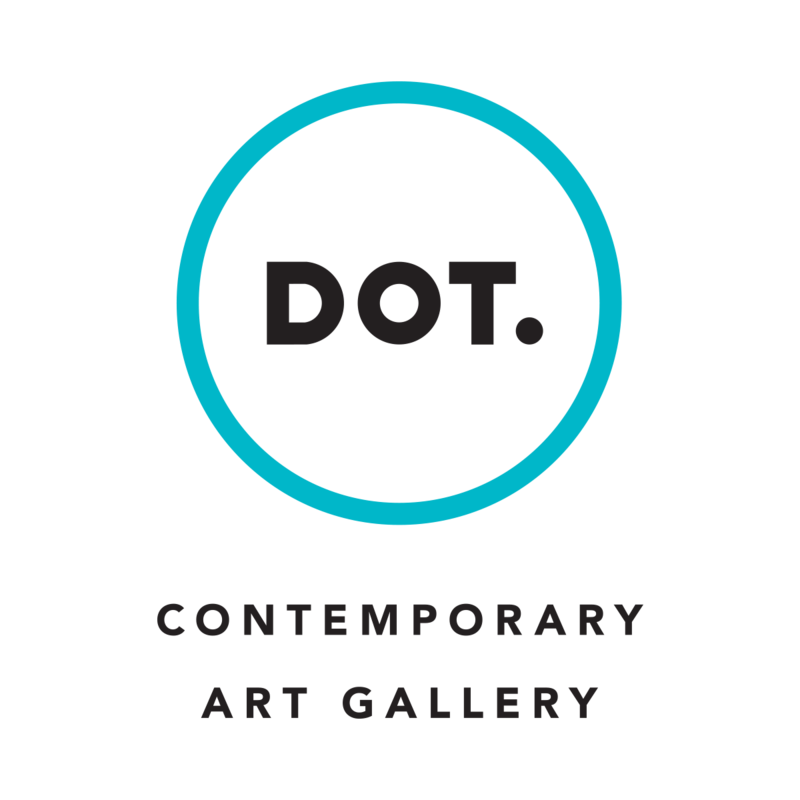 YIA_YOUNG INTERNATIONAL ART FAIR – DOT. 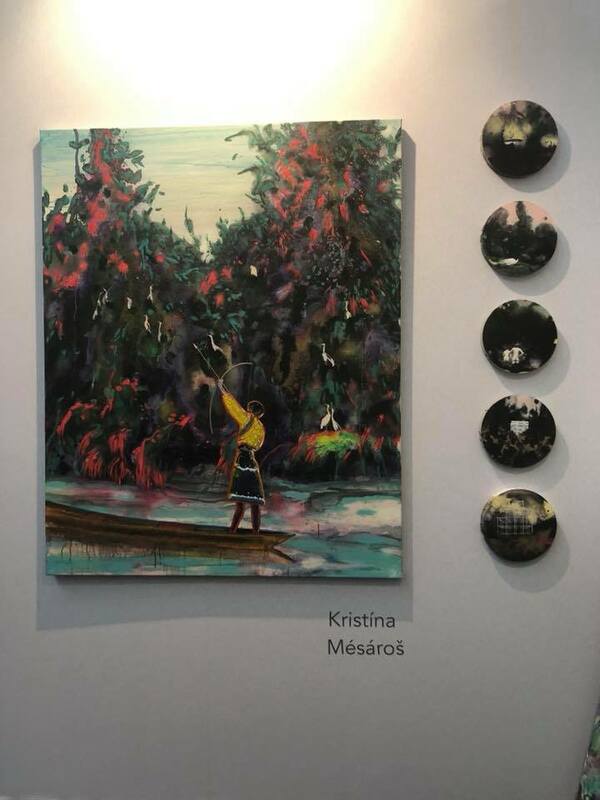 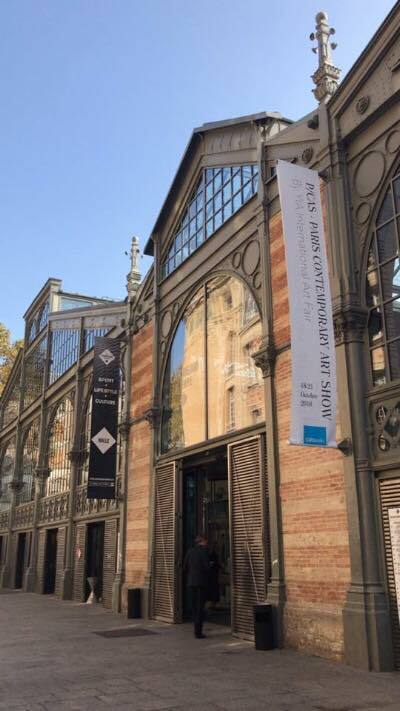 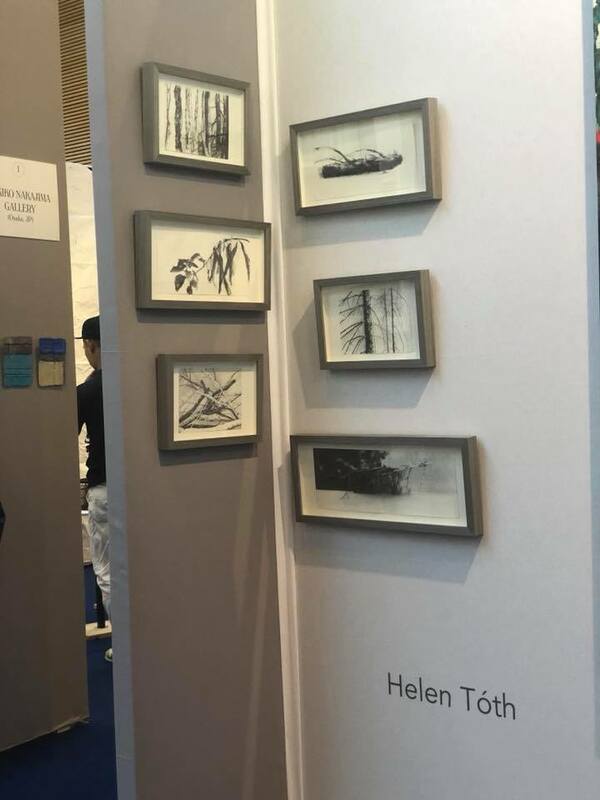 This year, the P/CAS – Paris Contemporary Art Show by YIA Art Fair opens up on Thursday, 18th of October until Sunday, 21st of October 2018; on the dates of the Contemporary Art Week an the FIAC, in Paris. 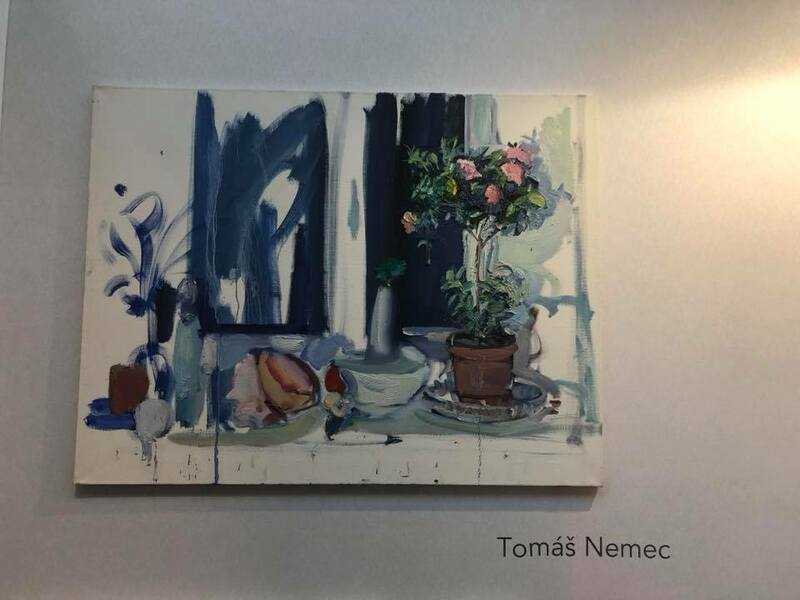 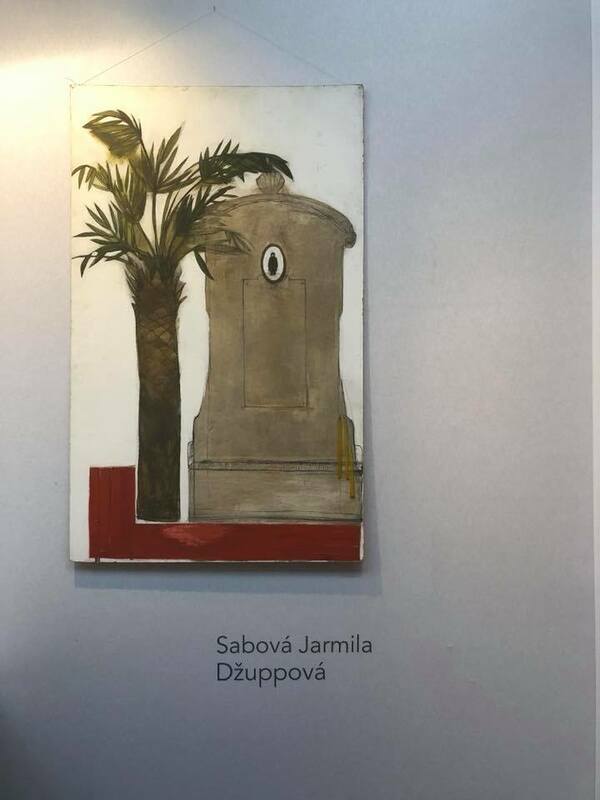 Supported using public funding by slovak arts council FPU.